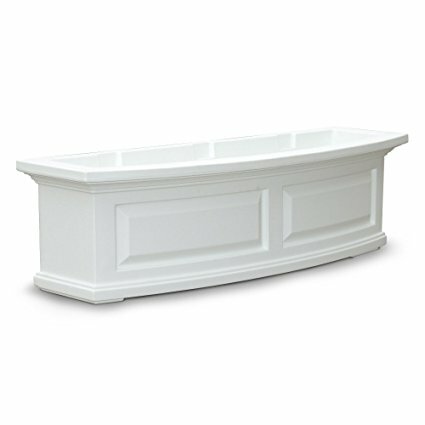 Hi everyone, it’s me, Julie from redheadcandecorate.com back with my monthly DIY decorating tips for all of you lovely At the Picket Fence friends. I want you to know that I enjoy stopping by each month so very much, and I really look forward to your comments below. Please feel free to ask any questions you may have, and I’ll be sure to get back to you. 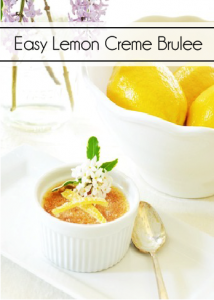 I also invite you to subscribe to my free weekly newsletter which I actually just e-mailed out! The next one heads out this Saturday morning, so I hope you don’t miss it because I’m sharing a HUGE transformation on the exterior of our home. 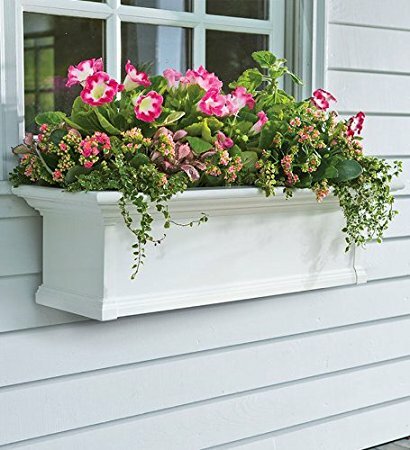 Meanwhile here at the fence, I have chosen to share “Gorgeous Window Flower Box Ideas” and I hope they will inspire you to decorate outdoors during these warmer months. My husband and I and our 2 teen daughters live in South East Michigan about an hour from the city of Detroit also known as the “Big D”. I truly love Michigan and being surrounded by all of the beautiful Great Lakes. Out of all the seasons we experience, stepping out into the warm Spring air for the first time after a long Winter is always my favorite. I mentioned last month in my post “Repurposed Wreath Ideas” that I usually start my Spring decorating with the front door. Well, next comes filling the flower boxes and flower pots. There is nothing like getting my hands into that dirt. I just love it, don’t you? With gloves of course 😆 . 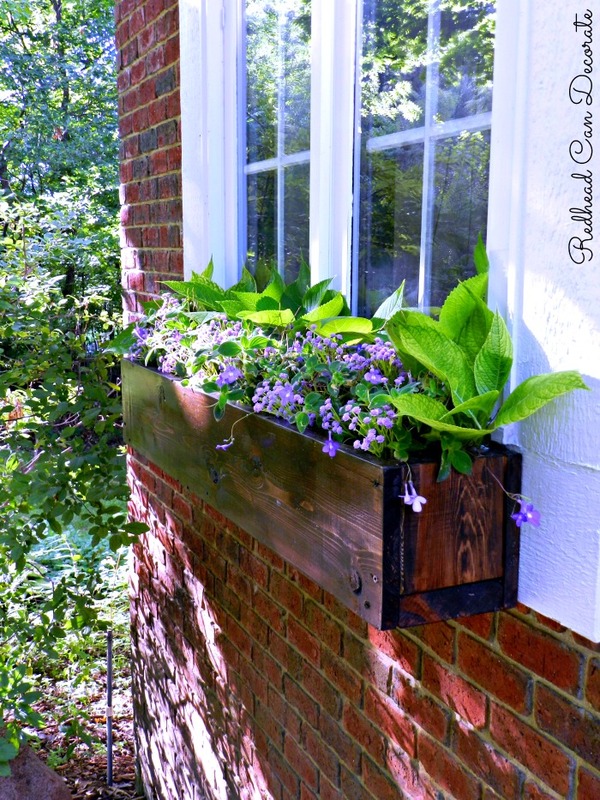 So, last year we decided to add a wood flower box under our master bedroom window. It really was a very affordable DIY project and it only took a couple hours. 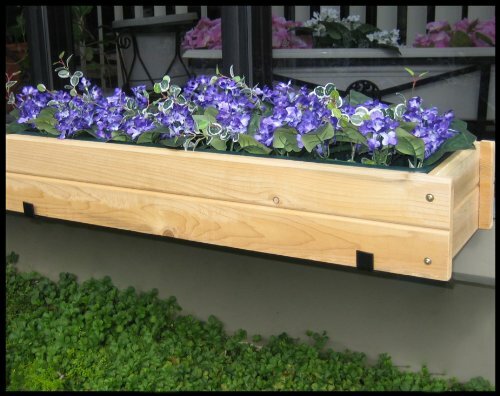 We included a full tutorial and also provided several tips on how to “spruce up” a flower box that isn’t in full bloom yet. I think you’ll get a kick out of this one little trick I do. It really works though. After you check out that sneaky trick of mine, I hope you’ll have time to stop over at some of blog land’s best where they are also sharing their experiences and ideas with flower window boxes. 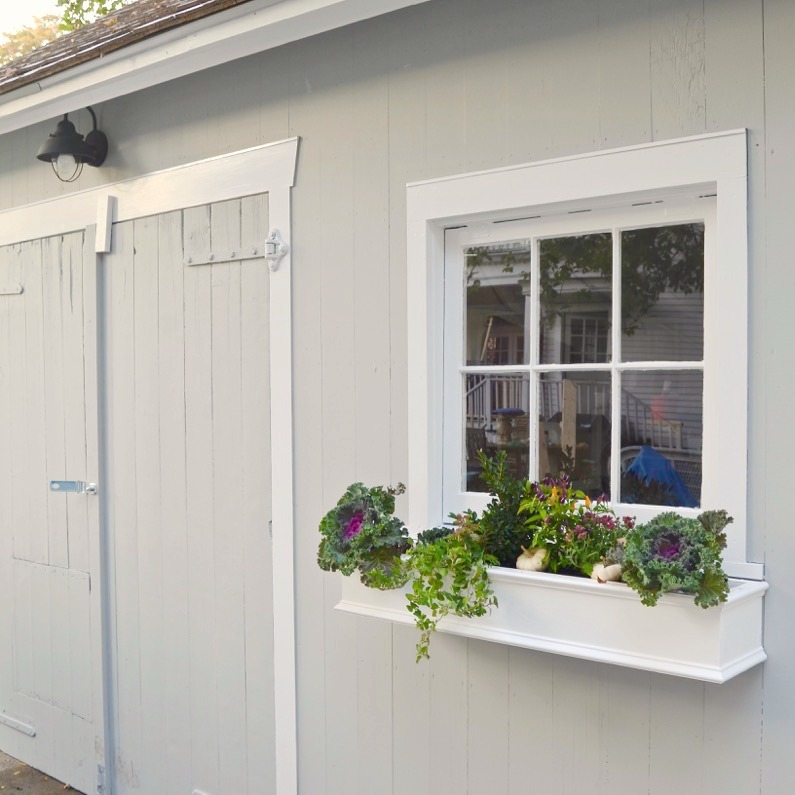 Below you’ll see how Charlotte added window boxes to her cool she shed and I am in love with that purple and green cabbage she has planted in hers. This next one from Lynn is perfect for those of us that don’t really have a window that would work, or if we rather just keep it all right on our deck or patio. I couldn’t resist the dog either to tell you the truth. 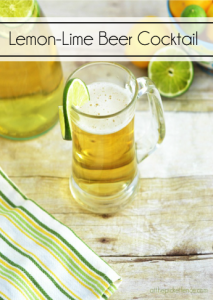 Here’s something I want to try right now! This colorful tin can line up from Claire is just so clever and cute. 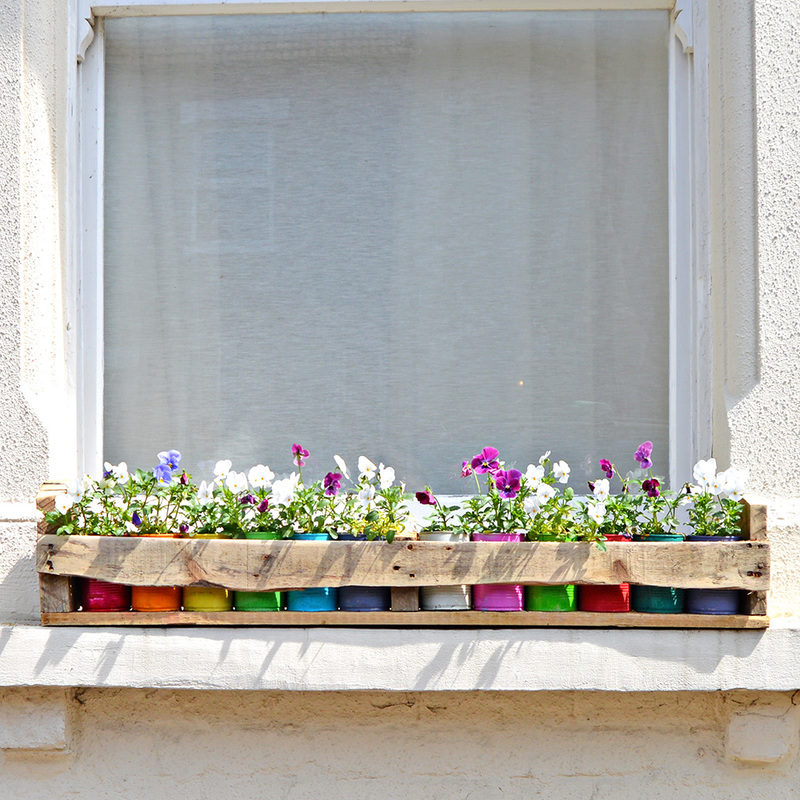 You won’t believe how she made this DIY window flower “box” . 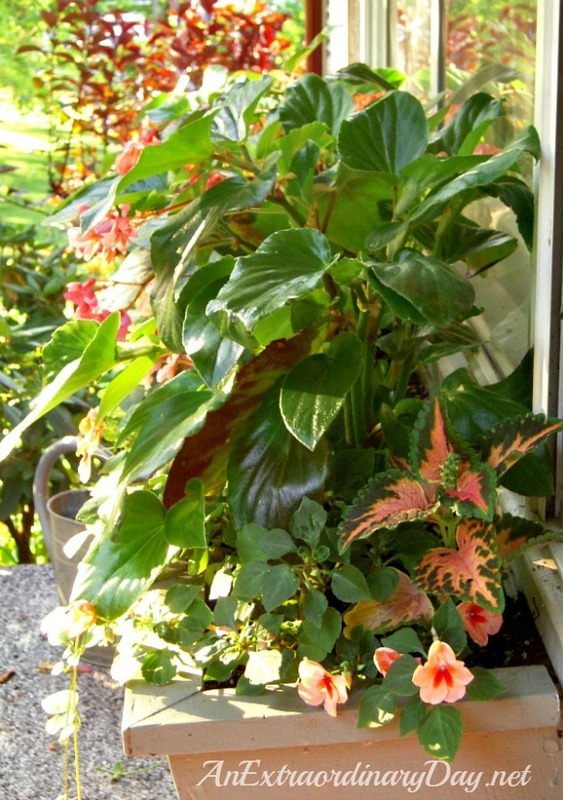 3 Comments on "Gorgeous Flower Box Ideas"
Flower boxes really cheer up a window. I love seeing them with all their spring flowers. 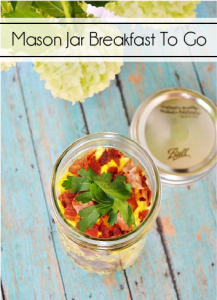 Thank you for including my colourful tin can planters in your round up. Thank you for the lovely ideas. 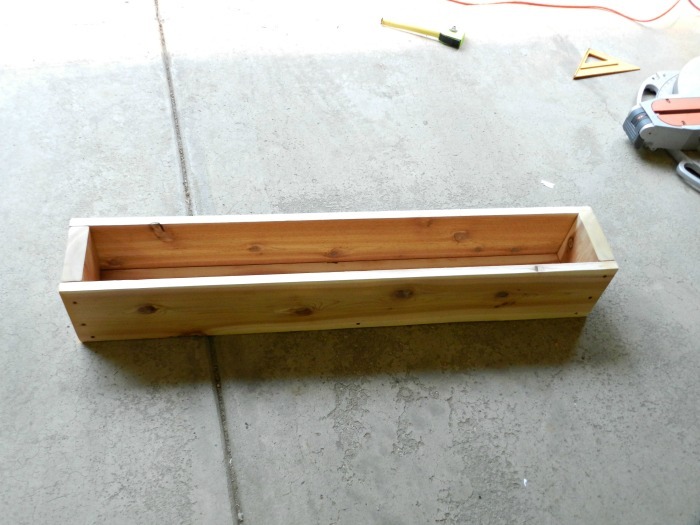 I just love flower boxes and after seeing the one you made, I am definitely going to make some. 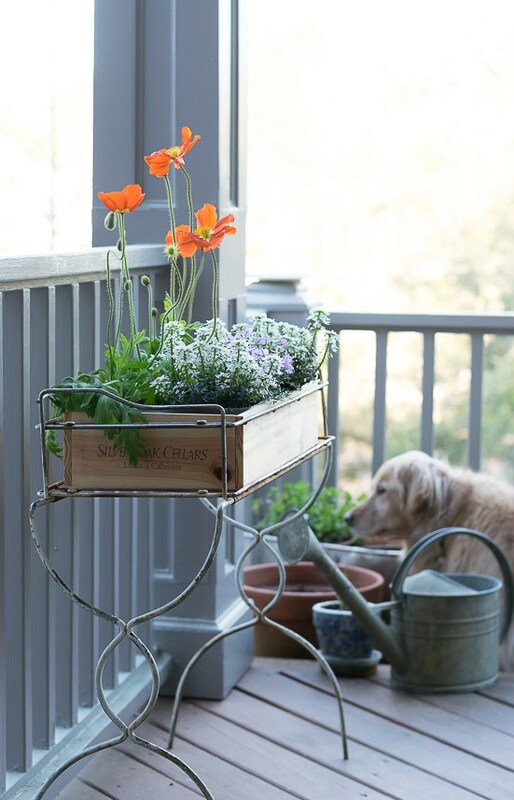 What great roundup of flower box ideas and I’m tickled to be included! That wine crate planter is still one of my favorite ideas…especially since it turned out as well in real life as it did in my mind…which doesn’t always happen.